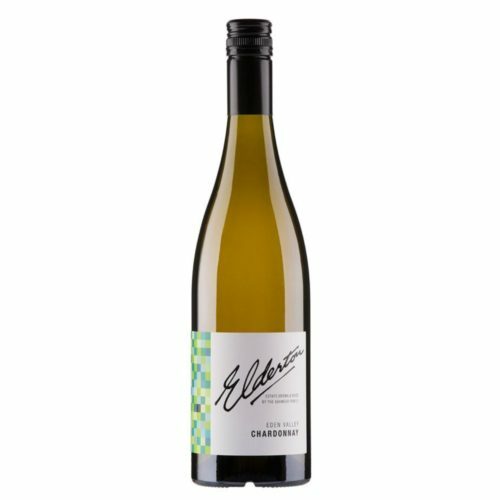 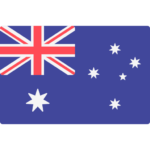 Shingleback have produce a McLaren Vale Chardonnay that displays tempting aromas of lemon, orange and peach with notes of roasted pine nuts and a mineral core. 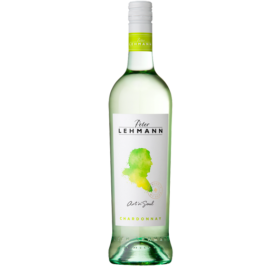 The vibrant, clean flavours of pear and honeydew melon flow through the mid-palate and linger on the finely textured finish. 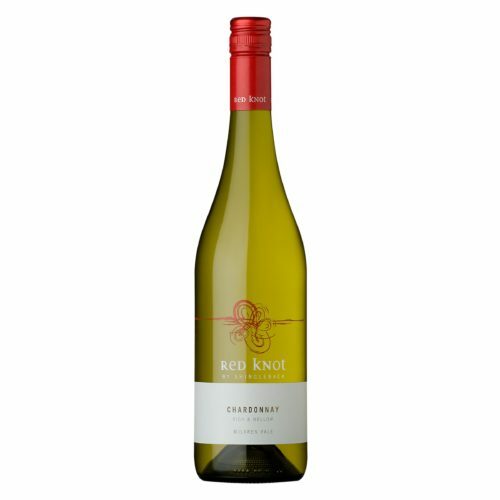 A Chardonnay crafted to be enjoyed on any occasion. 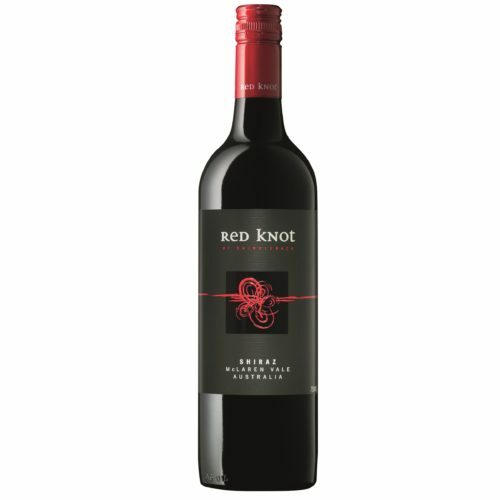 The Red Knot Shiraz is set to enshrine this label among the all time bargain greats in Australian wine. 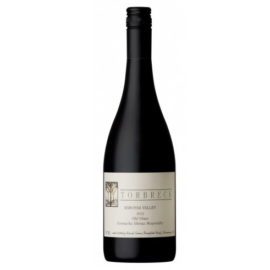 Following the ground breaking previous releases, the mass following for this wine is guaranteed to continue. 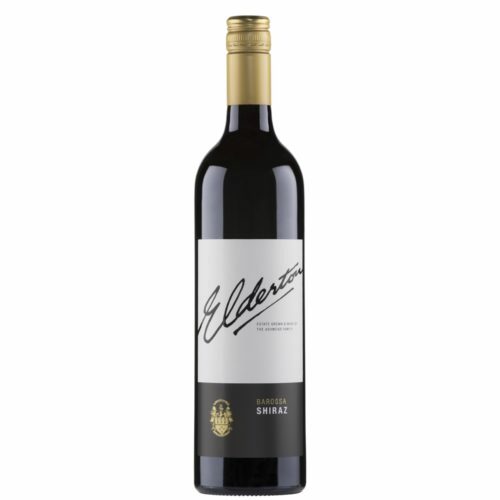 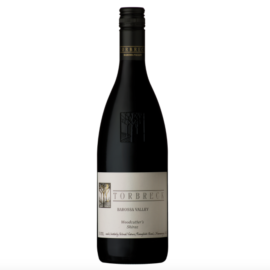 Deep blackberry concentration swathed in supporting red fruits, dark plums, complex spices, and definitely more aniseed in this edition. 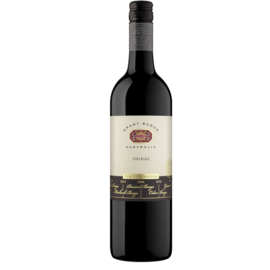 A Shiraz lover's delight in every way possible!